The Wall Street Journal reports that Capcom may have intentions of making more cloud games for Nintendo Switch. Last month, Capcom released Resident Evil 7 Cloud Version for Nintendo Switch, where players could purchase a pass to play the game for 180 days. Users need to have a stable Internet connection in order to stream the game from Capcom’s servers. 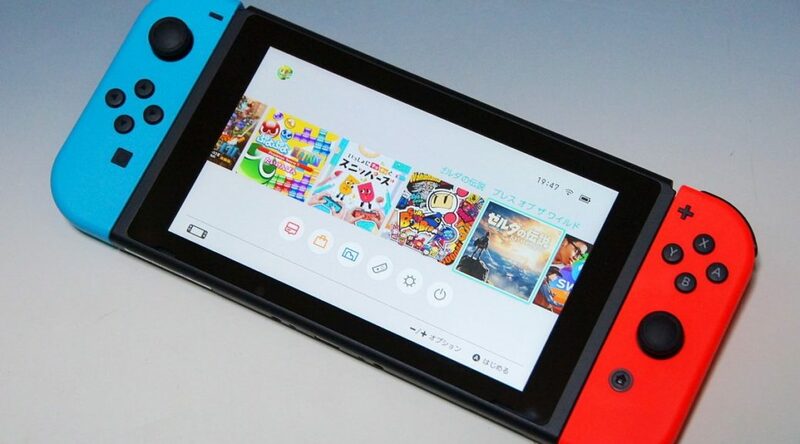 People familiar with the matter now say that Capcom is thinking of what other titles they could offer through the cloud service on Nintendo Switch. A Capcom spokeswoman told Wall Street Journal the company would decide whether to expand its cloud offerings after assessing the performance of Resident Evil 7 Cloud Version.